UPDATE: Following the accommodation sale on 27 October, Worthy View 2019 is now completely Sold Out. Any cancellations will be offered in a resale at 11am on Sunday 28th April 2019. Worthy View parking passes are available as an add-on here. 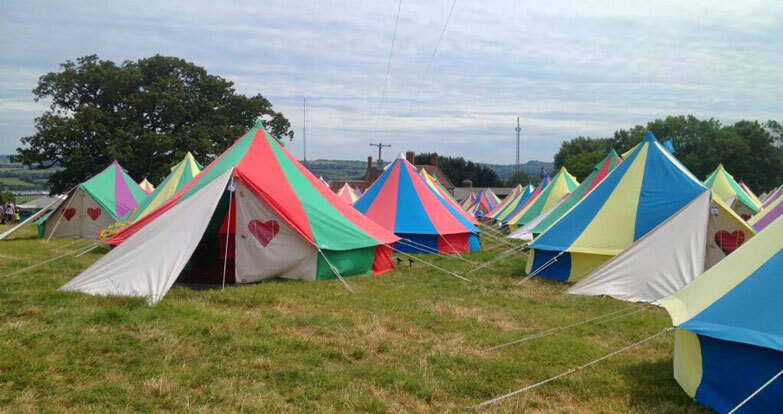 Glastonbury Festival’s official offsite campsite, Worthy View, will once again be back in 2019, offering unpretentious, custom-made and pre-erected Festival accommodation a short walk from the Festival site (up the hill above the Stone Circle field) for those who would like to have a tent ready and waiting for them on arrival at the Festival, and nothing to carry home but their bags. The Worthy View car park is in a dedicated field, a short walk from the accommodation. Please note some structure types have very limited availability and are expected to sell out very quickly. To make a booking you will be required to enter the registration number you used when booking your Festival ticket. Please note you will need to present this ticket on arrival when checking in at your accommodation at Worthy View. You may book up to 2 units of accommodation per booking. Car parking tickets for Worthy View will also be available to book when making an accommodation booking. 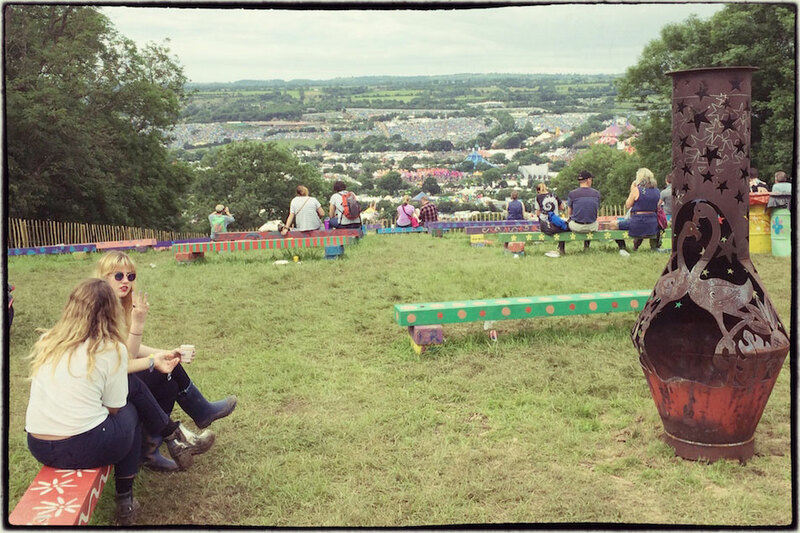 Please note that if you wish to park at Worthy View you must buy a Worthy View Car Park Ticket – not a general Festival Car Park Ticket. Having booked accommodation at Worthy View via See Tickets, you will receive a confirmation email to confirm your reservation within 24 hours, and will receive a follow-up message from the Festival in May 2019 with further details of your accommodation and access information. Should you be unable to attend the Festival, or should you wish to cancel your accommodation booking for Worthy View, you may do so up until May 3rd, after which time your reservation will be non-refundable. All refunds prior to May 3rd will incur a £15 administration fee per unit.